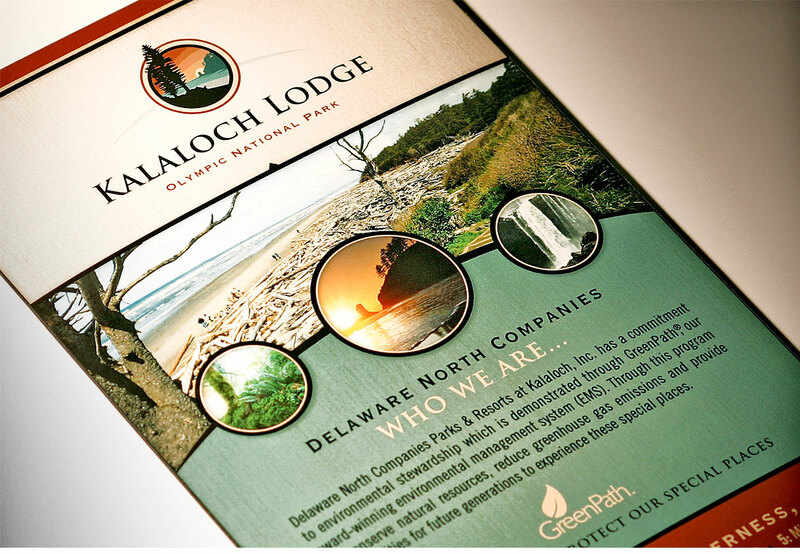 Overlooking a wild and scenic stretch of the Pacific Northwest coast, Kalaloch Lodge is an oceanside retreat and an ideal place to explore the beaches and wilderness of Olympic National Park. 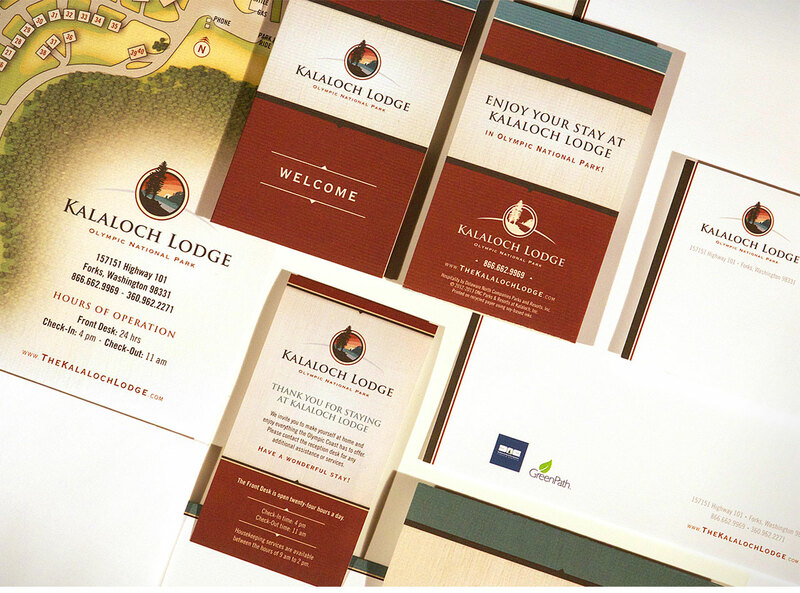 A diverse and peaceful landscape offers visitors the chance to unwind and enjoy like very few places can. 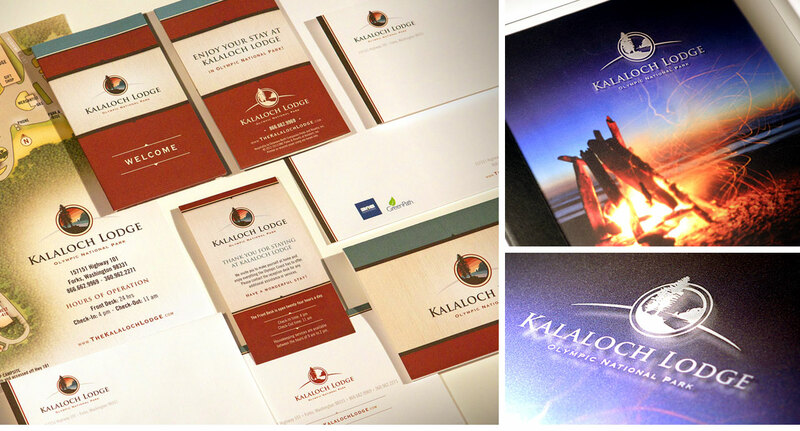 Our identity seamlessly integrates with this spirit serving to enhance every visit and give Kalaloch a look as memorable as the land it graces.